Hello again, and thanks to everyone who came to the Demo Day on Friday. We made some new friends, saw some old ones and confirmed my belief in one thing. 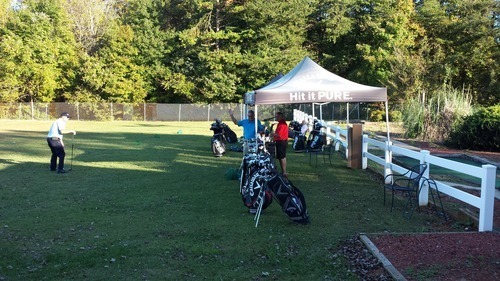 The best way to get fit for a new club is to get instant feedback on the range before you buy. The fine folks at Callaway and PING were here with their finest new offerings and they have some great stuff. It’s truly amazing what a little bit of technology can do. Still, while some people get fit for clubs in a room with electronics, they can sometimes find they don’t hit the way they thought they would when they go to the course. Now, I’m not saying that it’s a bad idea to be fit like that, but it makes a big difference before you decide if you did them together. 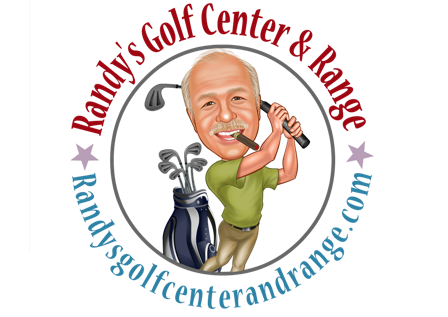 That instant feedback to see your ball flight, make adjustments, and hit actual balls down range makes a big difference. As always, just come by if you’re having some issues in your game. Randy.